Not all compression plugins are able to handle the large amount of sonic information contained within a mix. Those designed for a single instrument or group of instruments may struggle when used for mastering purposes – they may color the sound in undesirable ways or even produce distortion when driven hard. Compressors designed to cope with mixes are often called buss compressors since they are usually inserted across a stereo buss, as opposed to a single channel. 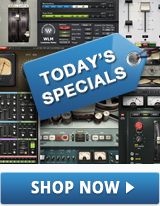 Two examples are the SSL G-Master Buss Compressor and the API 2500 Compressor. 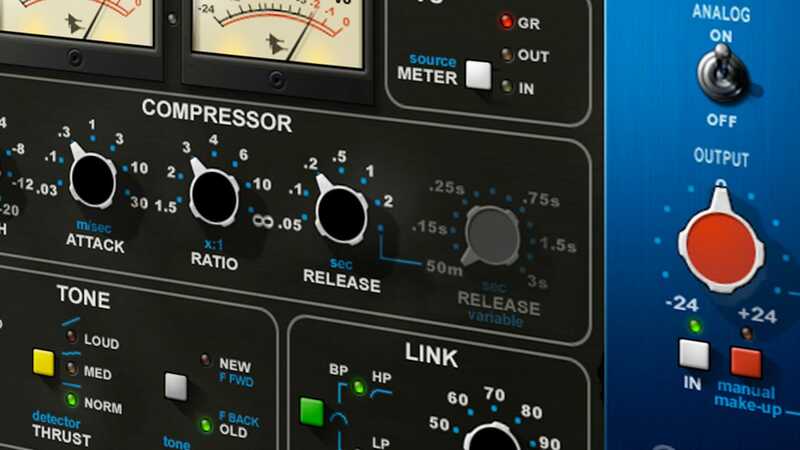 These types of plugins are usually the best choice for mastering, although there are times when you may want to insert a secondary compressor for multiband compression or for “color” (see tips #6 and #7 below). Engineer Yoad Nevo says, “I hardly use compression in mastering, and if I do, it’s more in terms of coloring the picture rather than trying to change the internal dynamics.” While the application of compression during mastering can help enhance a mix in some circumstances, it’s also important to remember that a recording with a relatively broad dynamic range feels musical and exciting, whereas one with minimal dynamics feels tight and fatiguing. How much dynamic range you opt to preserve is largely a judgement call based on your taste and the genre of the music. As we said, the attack and release controls are especially important. An attack time that is too short can be damaging to the music, since it will cause the compressor to grab and squash the transients – those short bursts of almost instantaneous sound (such as the beater of the kick drum or the attack of a bass note) that contain all the punch. On the other hand, if the attack time is too long, too much audio will have passed through before the compressor has time to react.